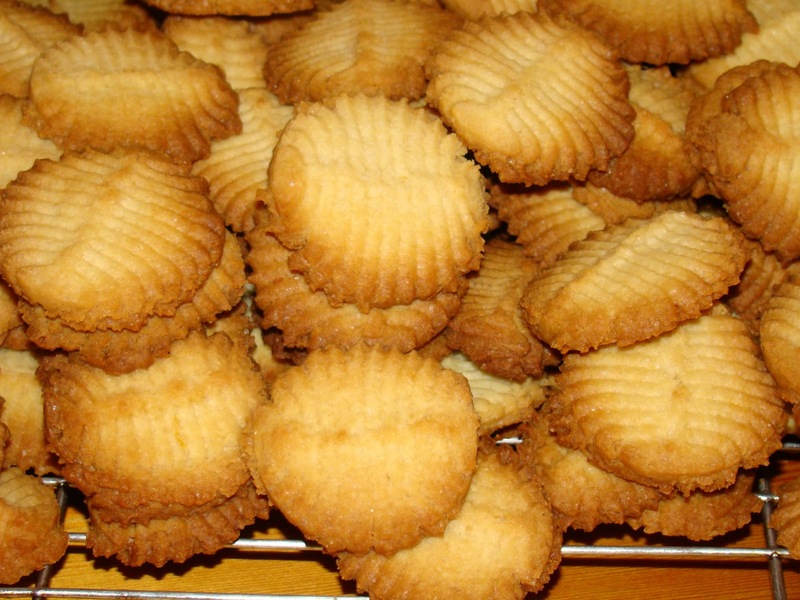 When we go camping, or traveling anywhere for that matter, I always try to bake a batch of home-made biscuits. People seem to need something to nibble on more often when on holiday, and these crisp biscuits travel well and are delicious. 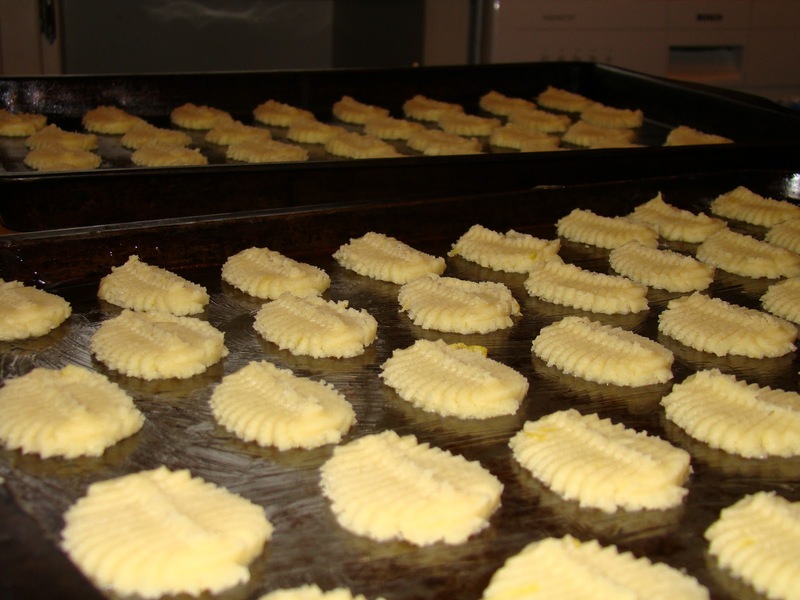 The recipe makes a big batch of biscuits. 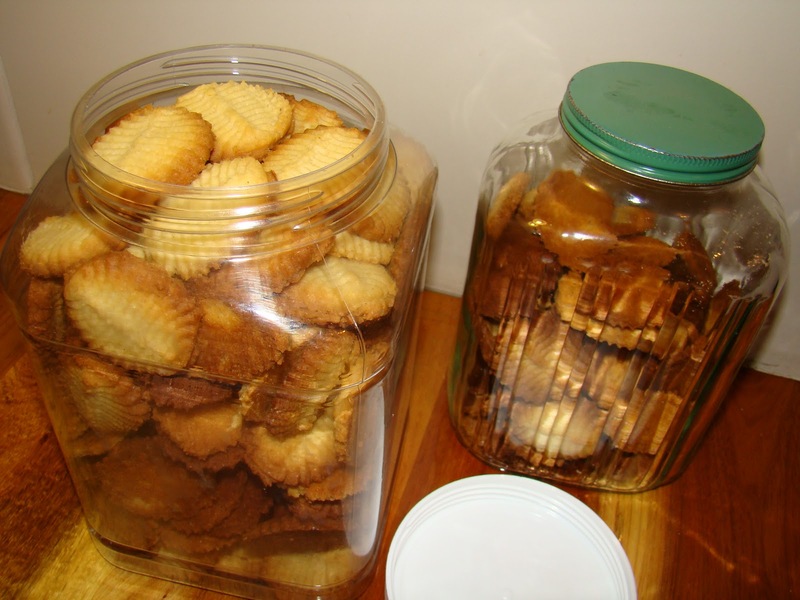 Pack into plastic jars suitable for traveling when cold. These are really good with a cup coffee brewed on a camp-fire, perhaps sitting under a giant wild-fig tree, or watching dolphins and whales play in the sea in front of your camp site! 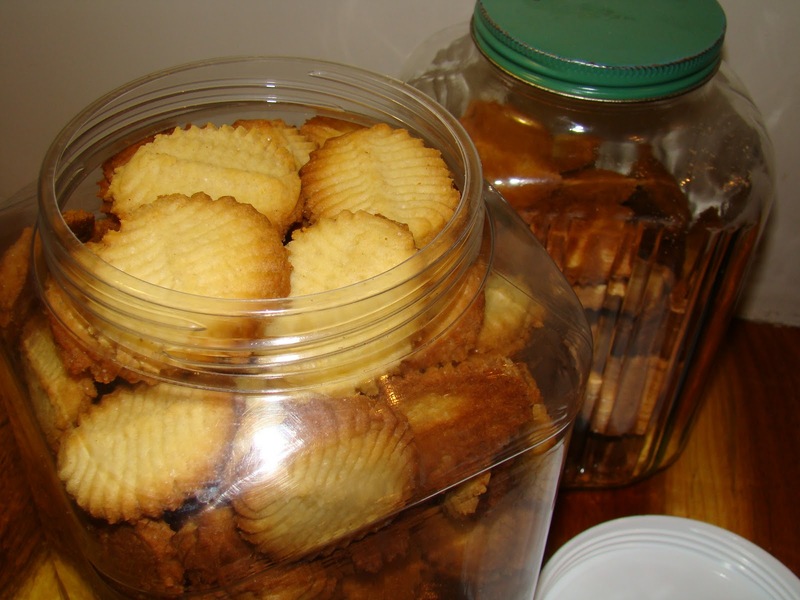 This entry was posted in Biscuits & Cookies and tagged butter, condensed milk, flour. Bookmark the permalink.